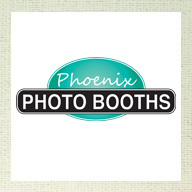 facebook, google+, pinterest, instagramWe are the most versatile PhotoBooth company in AZ! We do it all! We have vintage style PhotoBooths as well as Open Booths to fit more guests in your pictures. We also do Green Screen Photos which add a little bit more fun to your standard PhotoBooth and when that isn’t enough- try our FlipBook Studio! Your reception deserves to be remembered. 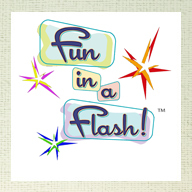 Your guests will love dressing up with our props, taking photos which they’ll get a copy of immediately (perfect party favors), and also making you a scrapbook for your own memories of all your wild and crazy friends and family celebrating your wedding day.